Cyrsti's Condo: Cyrsti's Condo "Believe it or Not?" Cyrsti's Condo "Believe it or Not?" 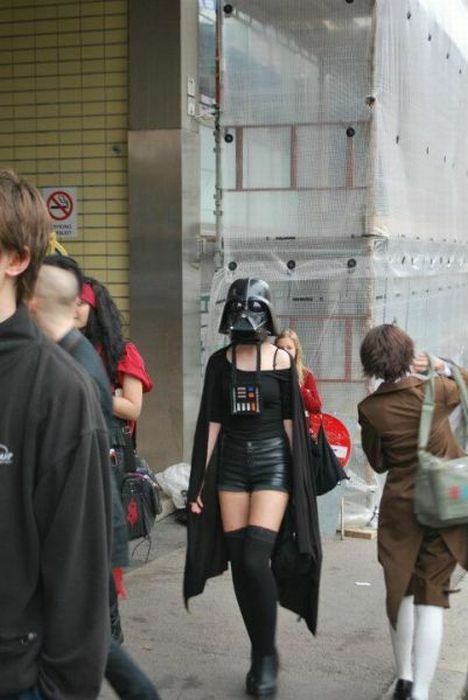 I KNEW Darth Vader had something going on under that robe...but this?? ?